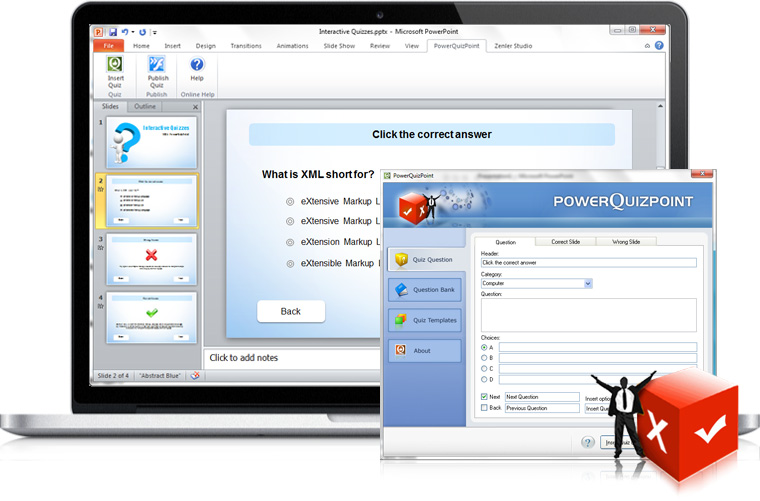 Development tool for SCORM, Adobe Flash, and Moodle e-Learning materials, as well as simulations and training. Opus Pro Reviews Recently Reviewed! Best eLearning tool for Math teachers! Pros: Ease of use and lots of rich multimedia features. Features include iFrames, which allow you to show offline HTML5 websites. You can draw inside of Opus with serious vector tools. Cons: The current version is outdated, but Opus is working hard on the new version. Don't let this discourage you from trying it out now. Overall: Allowed me to created Windows apps as well as beautiful websites, that run fine online, or create interactive resources for Moodle. Pros: nothing. All the interresting features are full of bugs or simply won't work in the published project. Cons: all. Lack of support, the guy annonced in the forum that he don't even care about this product. Don't buy it. Overall: bad, very bad. No more support. Bugs everywhere. Not even able to play a GIF in an HTML page!! !